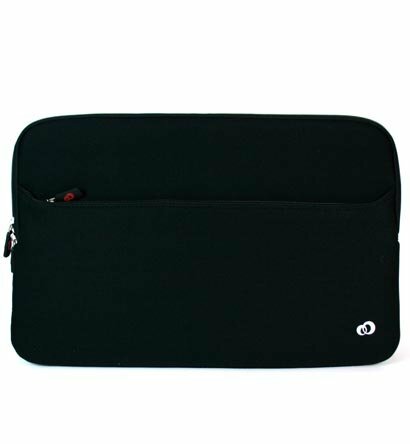 Asus 15.6 Inch Notebook/Laptop fitted sleeve case with a soft, smooth exterior and additional interior padding, preventing unnecessary sliding while providing extra protection. The additional exterior pocket gives extra cable, stationary, and accessories storage space. The material is thick enough to protect the notebook from unwanted wear and tear, but still light enough so the notebook is just as portable.